Welcome to Wandsworth, a leafy, south-west London borough overlooking the River Thames. 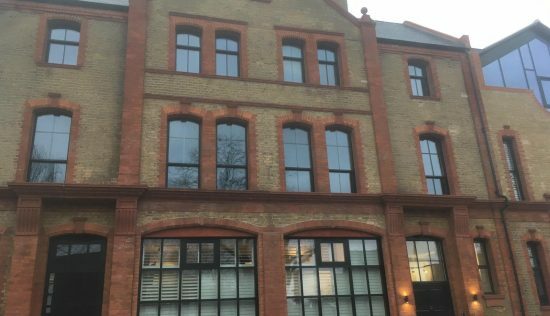 It’s right opposite Fulham, and while the area has plenty in common with its affluent neighbour, living here is notably kinder on the bank balance. 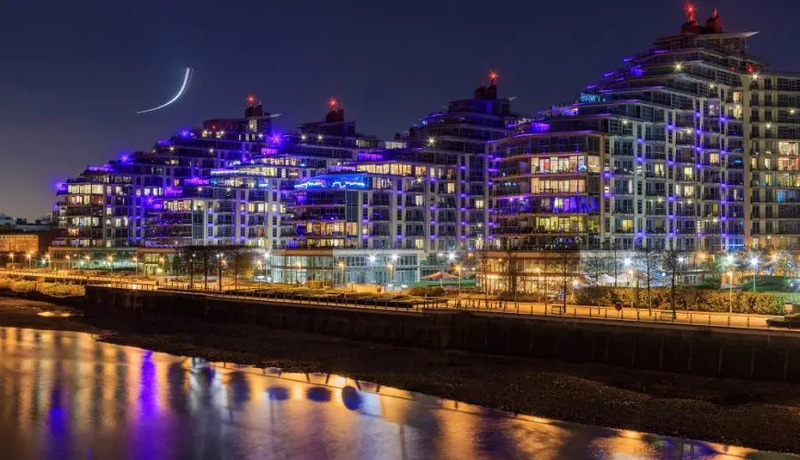 Young professionals regularly vote Wandsworth as one of the best places to live in London, pipping sought-after postcodes, like Battersea and Wimbledon, to the post. And it’s no wonder. 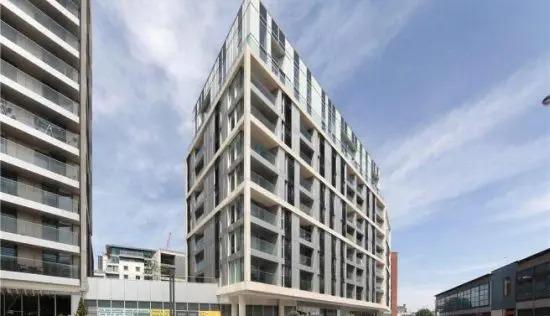 The area brags contemporary waterside apartments and great connections – it’s just 12 minutes to Waterloo from Wandsworth Town station, and Wandsworth Common gets commuters to Victoria in even less. There’s also a fabulous drinking and foodie scene here, largely centred on the area’s many pubs. The star of the show is pared-back Chez Bruce, on Bellevue Road, which has bagged a Michelin star for its delectable French cuisine and wines. Despite its plentiful hustle and bustle, this is a peaceful, green borough – the perfect antidote to busy city life. Wandsworth Common is the area’s heart, a 175-acre stretch of picnic space and nature trails. There’s a wildlife centre and a lake made for strolling, as well. You’ll find more of the same at King George’s Park, plus sports pitches and a tennis club. 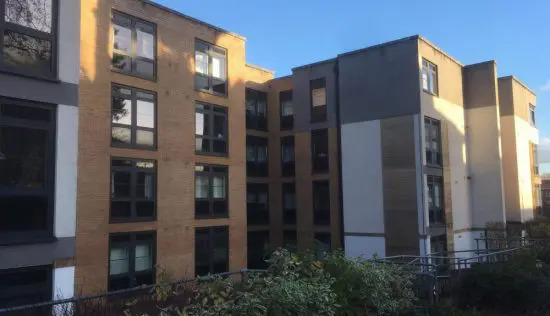 Naturally, all that green space – together with some excellent schools and good-size Victorian houses – has seen an increase in the family population here. So much so, Wandsworth’s been nicknamed ‘Nappy Valley’. It’s the mixture of ages in Wandsworth that make it the diverse, harmonious community it is. To see the local spirit at its best, head for the Wandsworth Fringe in May – a celebration of dance, theatre and art talent.